Pioneers in the industry, we offer kewda pan masala compounds, pan vilas masala compounds, rose bengal pan masala compounds, asli gulab pan masala compounds, kesar elaichi pan masala compounds and kesar vilas pan masala compounds from India. Kewda Pan Masala Compounds The offered products are preciously formulated and processed using high grade chemical and oil using advanced technology in adherence to international quality standards. Our offered range of products is immensely acknowledged for soothing fragrance, exotic smell, longer shell shelf life and accurate composition. Besides, clients can avail the offered products from us at reasonable prices. Pan Vilas Masala Compounds The offered products are preciously formulated and processed using high grade chemical and oil using advanced technology in adherence to international quality standards. Our offered range of products is immensely acknowledged for soothing fragrance, exotic smell, longer shell shelf life and accurate composition. Besides, clients can avail the offered products from us at reasonable prices. Rose Bengal Pan Masala Compounds The offered products are preciously formulated and processed using high grade chemical and oil using advanced technology in adherence to international quality standards. Our offered range of products is immensely acknowledged for soothing fragrance, exotic smell, longer shell shelf life and accurate composition. Besides, clients can avail the offered products from us at reasonable prices. 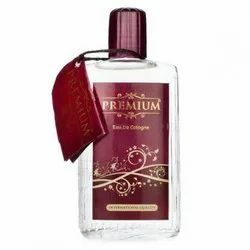 we have dealing Perfumes Premium. 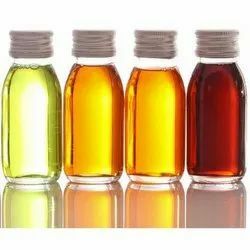 Looking for Pan Masala Fragrances Compounds ?